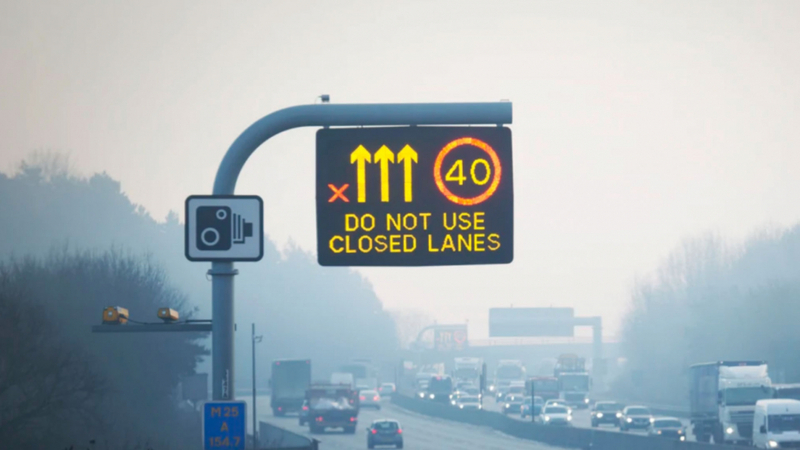 Figures released by Highways England show that around one in ten drivers in the North West are choosing to ignore the red ‘X’ signs when lanes are closed on the motorway. 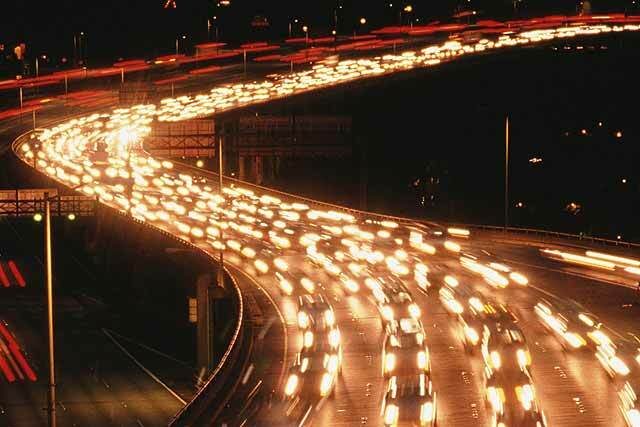 Some are even waiting until they reach an incident before changing lanes, putting their own, and the lives of other drivers, at risk. 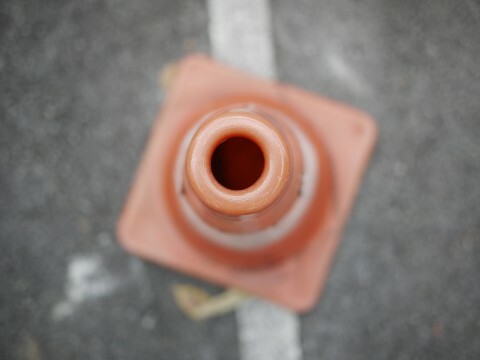 Motorway lanes might be closed for a number of reasons, including an accident or breakdown, a person or animal in the road, to provide a safe refuge for road workers, or to allow the emergency services to reach the scene of an incident. 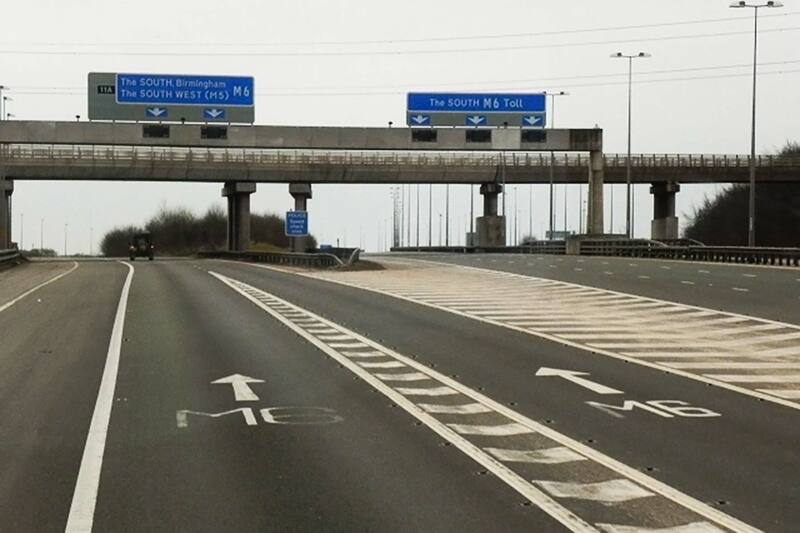 The message is simple: stay out of the motorway lane if the red ‘X’ is displayed. 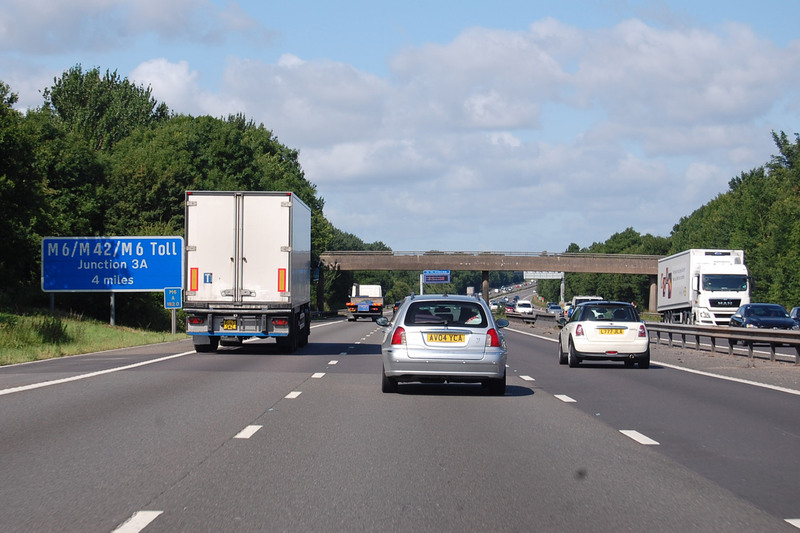 Anyone caught ignoring a red ‘X’ could be issued with a £100 fine and three points on their licence. 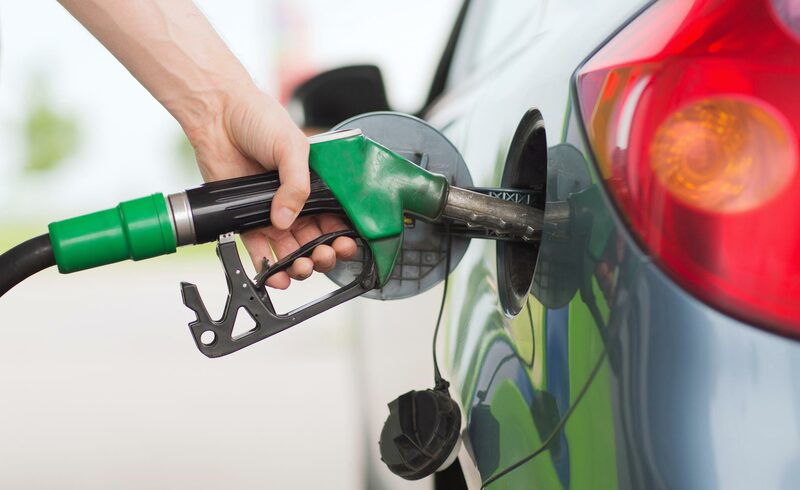 Highways England has released CCTV footage showing a car narrowly avoiding a collision with a lorry as the driver changes lane on the M60 near Whitefield. 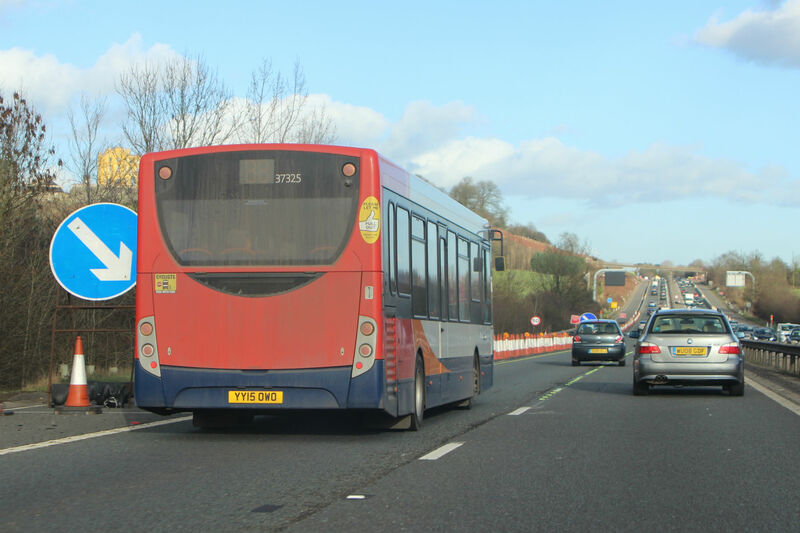 The driver had chosen to ignore the red ‘X’ sign and was forced to take drastic action to avoid hitting two traffic officers assisting the driver of a broken-down vehicle. 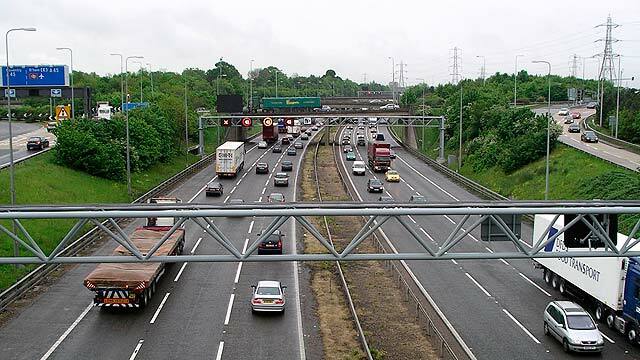 A few weeks ago, statistics showed that 25 percent of RAC members have driven under a red ‘X’ sign on smart motorways. 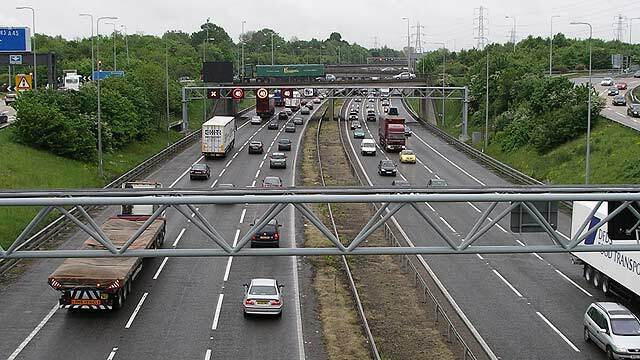 Is this the slowest motorway in the UK?